So you will receive this item or items 15-22days after you order! thank you! 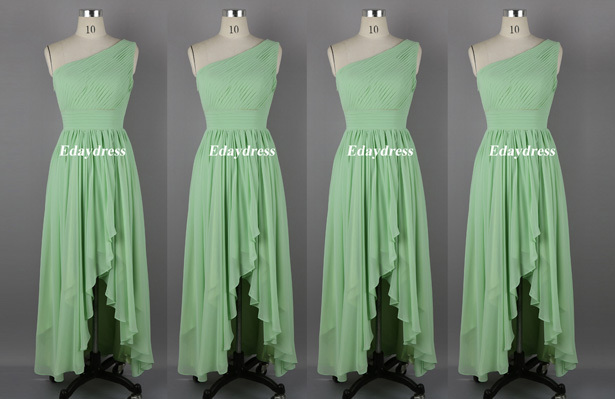 **The dress is made in 3 layers of fabric: chiffon self fabric, satin fabric, acetate lining. 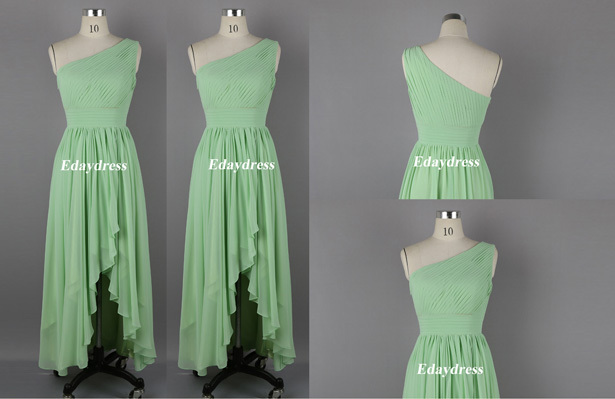 **The dress can be made in 5 lengths: 1,above knee length, 2,knee length; 3,mid-calf length; 4,tea length; 5,full/floor length. 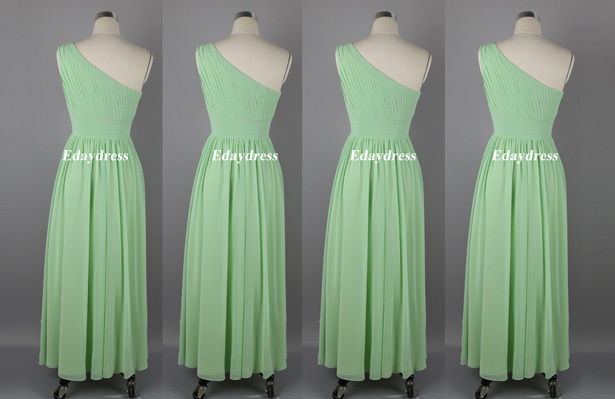 **sizes from 00 to 32. **please kindly check the size chart for detailing size measurements and lengths. 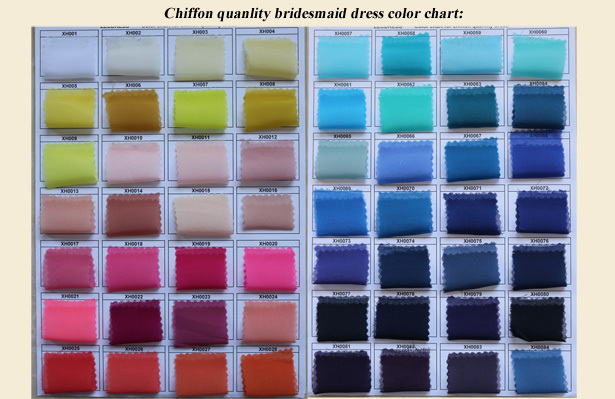 **For colors, we have over 100 colors available for the dresses, please kindly find the color chart for detailing colors. 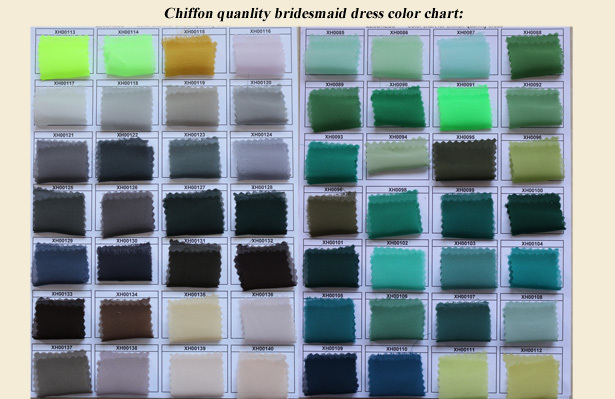 and if you can not find your color from our color chart, please kindly contact us!